Posted on December 25, 2016	by Blowhard, Esq. “Mystic Nativity” by Sandro Botticelli, 1500. 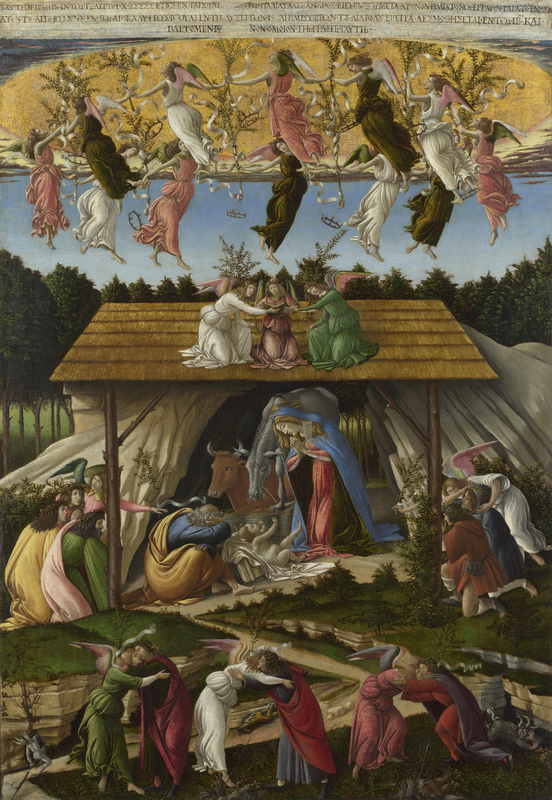 This entry was posted in Art and tagged Botticelli, Christmas, nativity. Bookmark the permalink.